In mid-2016, inter-community tensions and clashes among local militia escalated. Fighting between the armed forces and self-defense groups in the Kasai region of the Democratic Republic of the Congo (DRC) forced thousands of people to flee across the border into Angola’s Lunda Norte province. The government of Angola initially established two reception centers for refugees and later began relocating families to a longer term resettlement site at Lóvua, about 56 miles away. Following an official request for support from the government in May 2017, the World Food Programme (WFP) began providing food assistance to refugees in coordination with United Nations and other humanitarian partners. 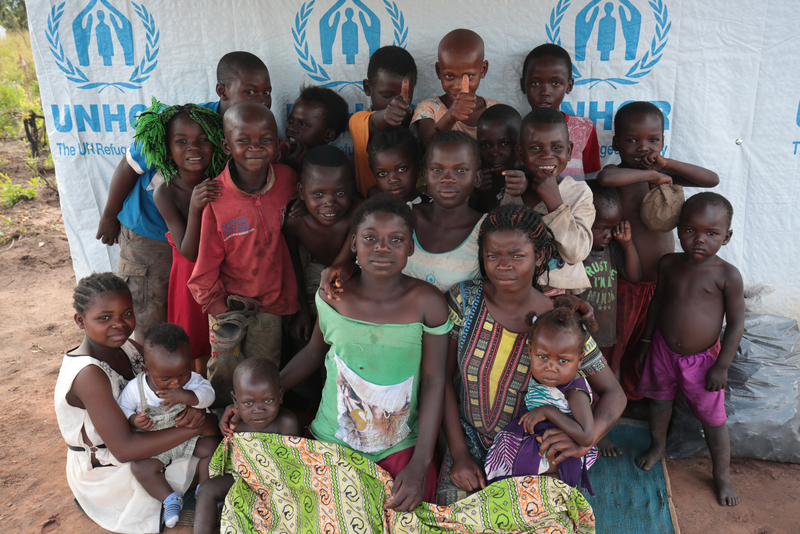 To date, more than 30,000 people have crossed the border into Angola from the Kasai region of the DRC. Refugee assistance: WFP is working closely with partners, including the UN Refugee Agency (UNHCR) and World Vision International to ensure that refugees from Kasai are able to meet their basic food and nutrition requirements and to lay the foundation for more sustainable solutions. Food and nutrition: WFP’s latest reports show that 25,000 people are receiving assistance each month. Of these, 1,200 children and 800 are pregnant or lactating women. Logistics services: WFP has helped transport more than 2.4 million pounds of food by road and sea to Angola including corn meal, Super Cereal and vegetable oil. Two mobile storage units were also installed in Lóvua to be used as food warehouses.